ESP is a not for profit, artist run initiative. 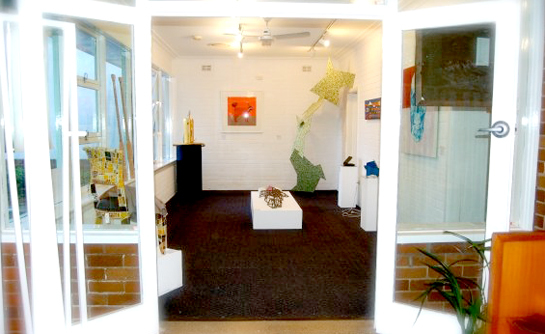 ESP is dedicated to showcasing the work of artists from the Inner West and greater Sydney. ESP aims to provide an inspiring, professional and affordable exhibition space in which artists can show their work.